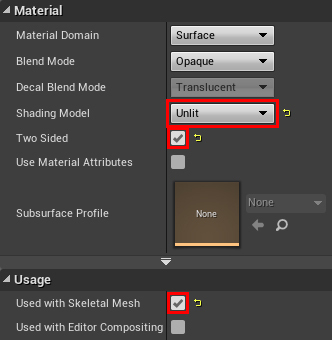 UsageUsed with Skeletal Mesh: Enabled. This will compile the shaders necessary for the material to work on skeletal meshes. 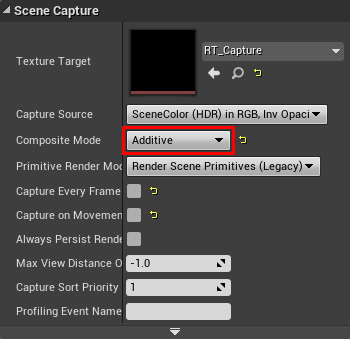 Currently, the scene capture will overwrite the previous contents of the render target. To make sure the sphere masks accumulate, you need to make sure the scene capture adds to the previous contents instead. 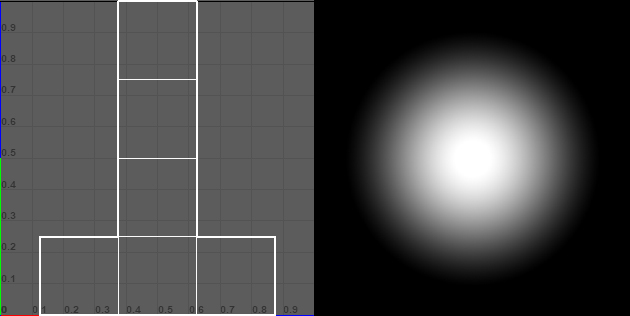 To do this, select the SceneCapture component and set Scene CaptureComposite Mode to Additive. 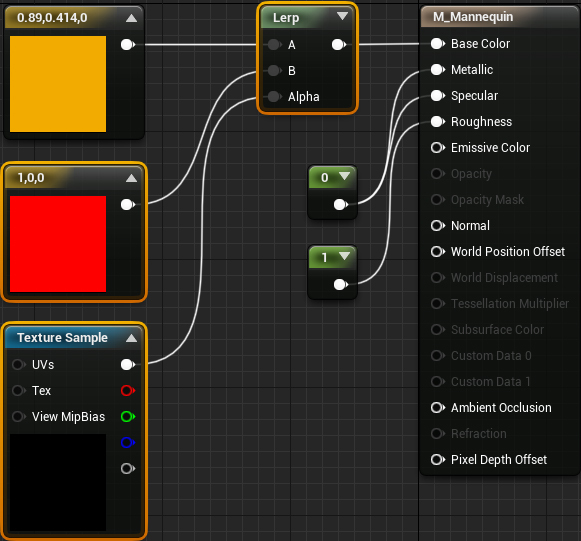 Navigate to CharactersMannequinMaterials and open M_Mannequin. 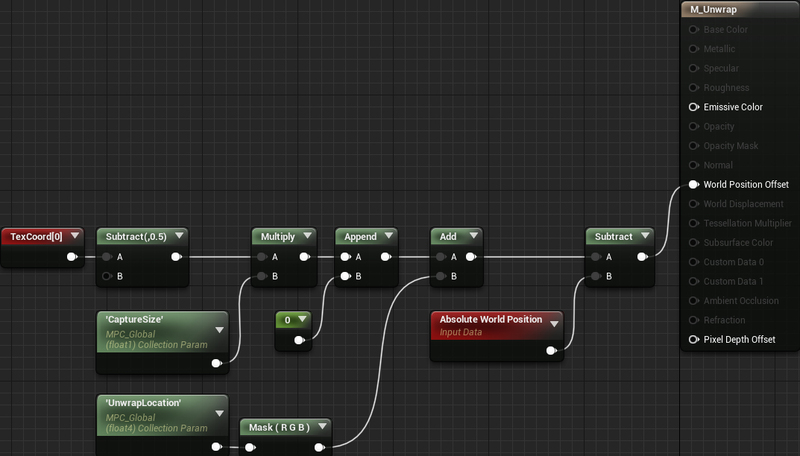 Afterwards, add the highlighted nodes. 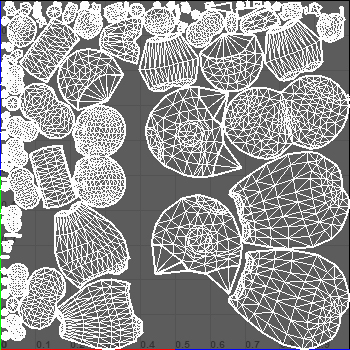 Make sure to set the Texture Sample to RT_Capture.